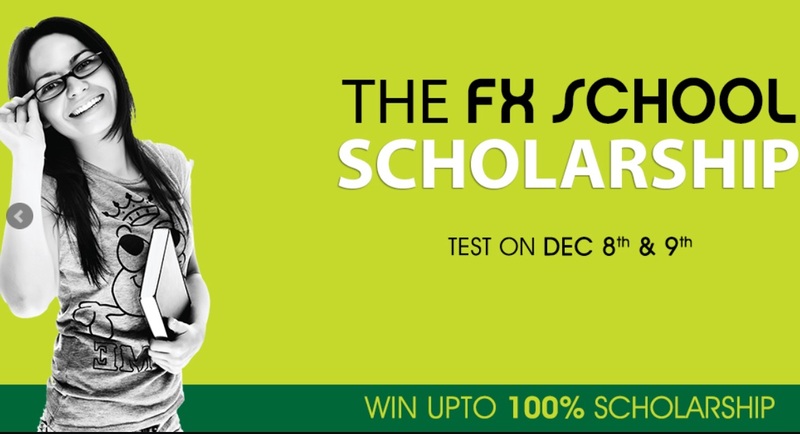 FX School conducts the Scholarship Test for the year 2018. Deserving students can earn a Full 100% Scholarship as well as 75% and 50% Scholarships towards FX School’s award-winning courses in Filmmaking, Photography, Visual Effects (VFX), Virtual Reality Game Design & Development, Graphic Design & Digital Art and Computer Graphics Animation by taking a free test on Dec 8th or Dec 9th. 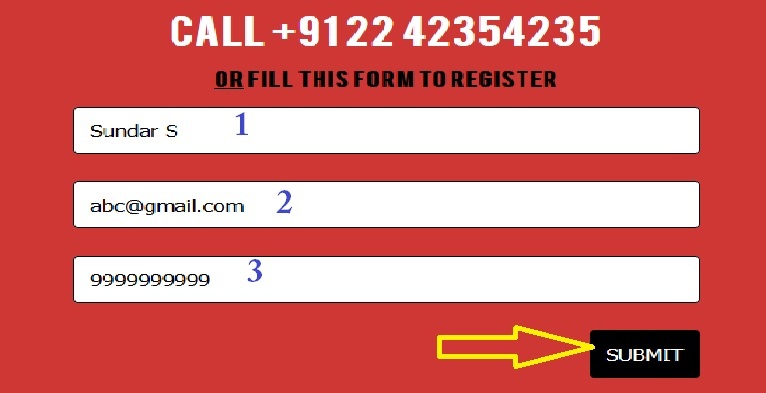 Students must register by calling 022 4235 4235 or by filling up the form in the official website. Step 1 : Go to the official website of FX School provided above. We are looking to reward deserving students towards India’s leading courses in the Digital Media fields of Film making, Visual Effects (VFX), Virtual Reality Game Design & Development, Photography, CG Animation and Graphic Design & Digital Art. FX School has earned top honours from Hindustan Times, Ricoh Education Excellence Awards amongst other publications, and with this test, you will have an opportunity to earn a 100% Scholarship towards FX School’s award-winning courses! This is YOUR chance to finally get rewarded for your passion. 1. What is visual effects? 2. Isn’t film making a risky career? India makes the highest number of feature films in the world. India doesn’t make the highest number of cars in the world. In that sense, a career in the film industry is safer than one in the automobile industry. But seriously, so many films are made year after year because it is a profitable business. 3. What questions should I ask to an institute before choosing one? A] Who is the faculty? What is their experience in the industry and in teaching? Are they known in the industry? B] Does the institute have affiliations with reputed organisations in the industry? C] Is it using the latest technology? D] Does it have necessary infrastructure like computers, classrooms, labs, editing studios etc.? E] Can it help with placements?